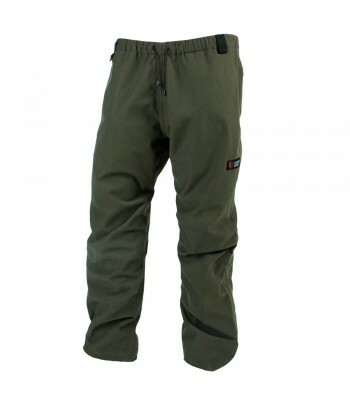 Landsborough Trousers - Ultimate mix of warmth, breathability and toughness. 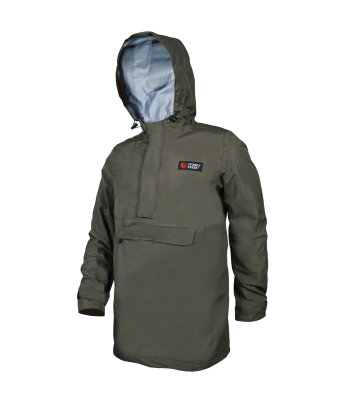 Weather resistant. 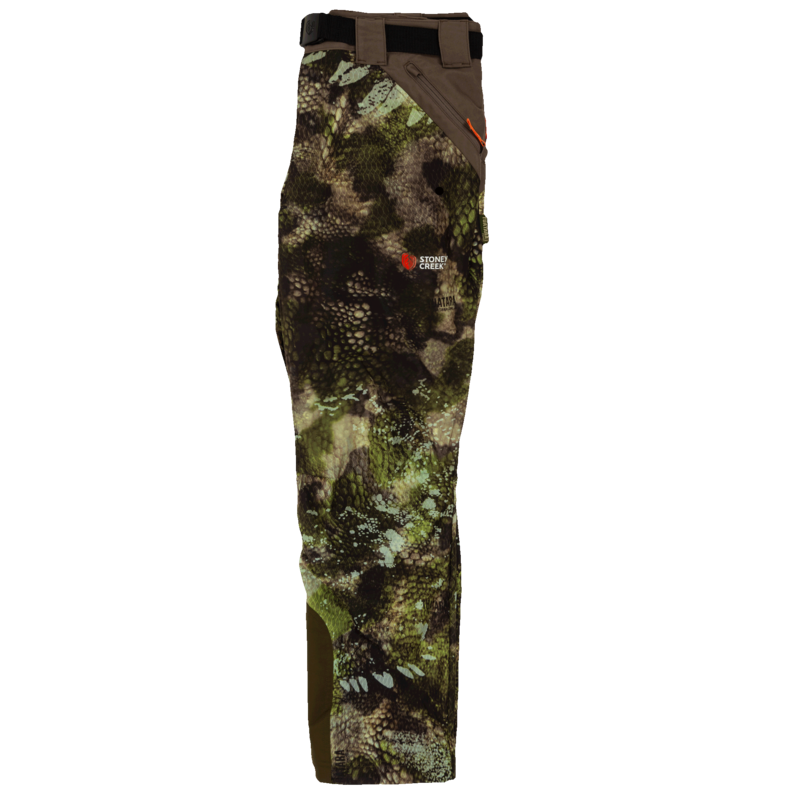 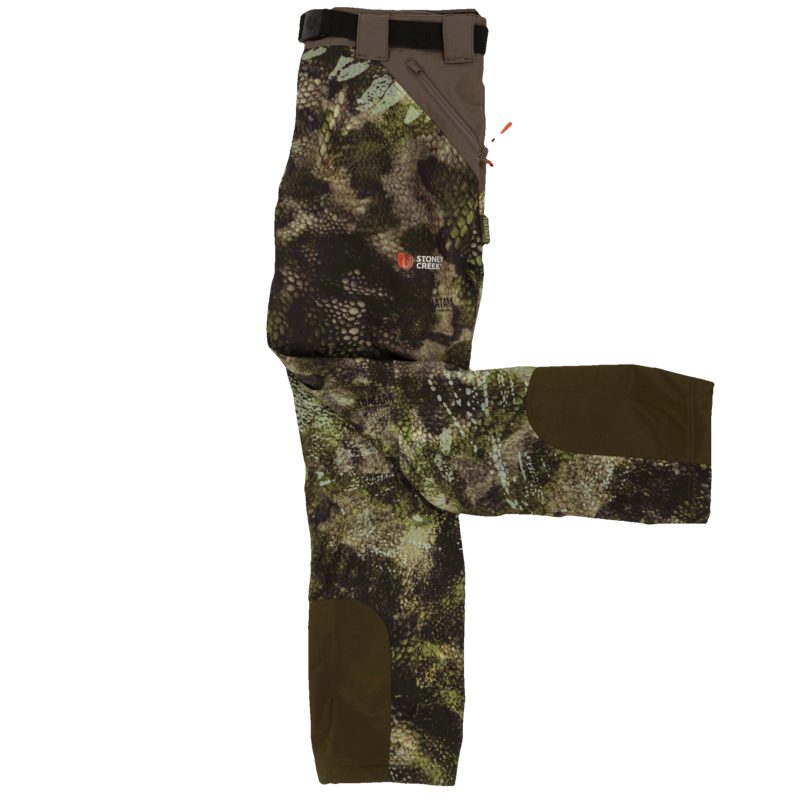 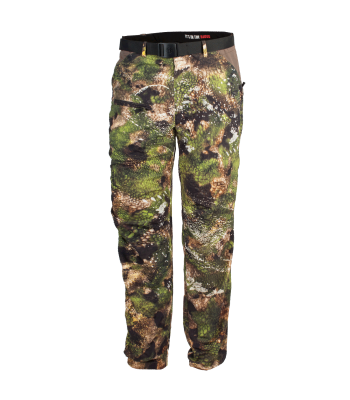 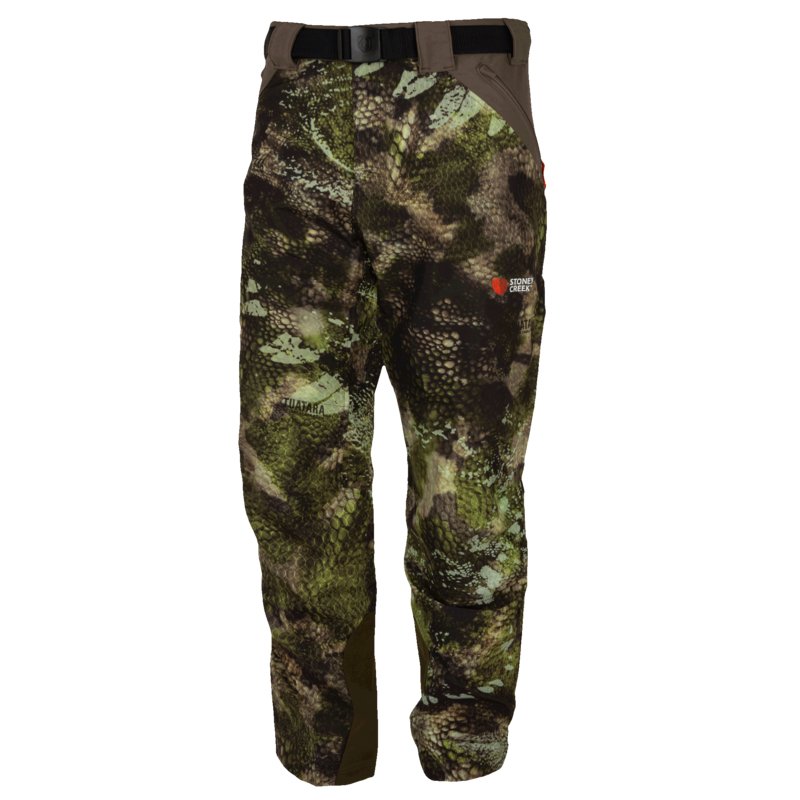 Wearing a pair of Landsborough Trousers, you'll gain a unique advantage thanks to their Air Permeable membrane inside the Frostline Fabric. 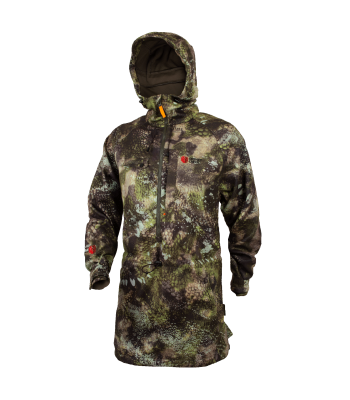 This technical 3-layer fabric adapts and regulates your body temperature to the constant stopping and starting involved during the active hunt. 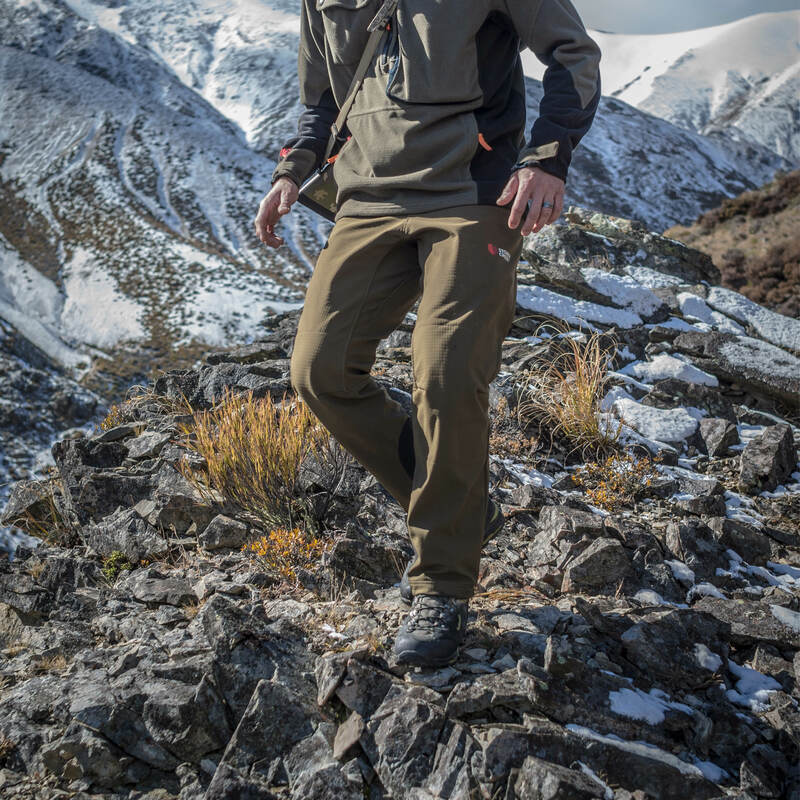 So whether you're pushing up hills or glassing for extended periods, the Landsborough Trousers will keep you comfortable and performing at your peak. 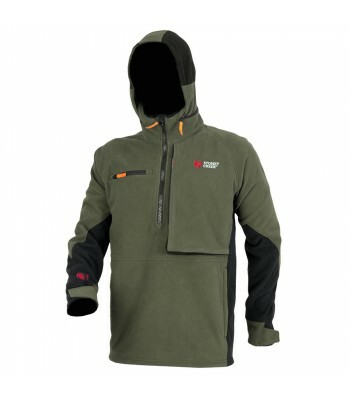 Ultimate mix of warmth, breathability and toughness. 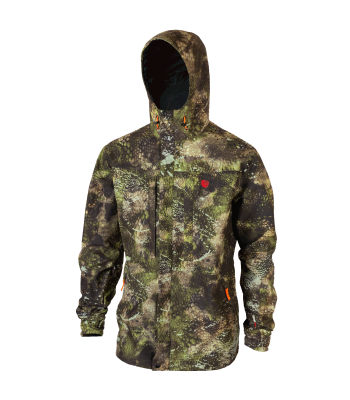 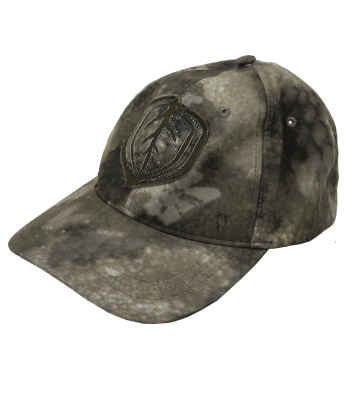 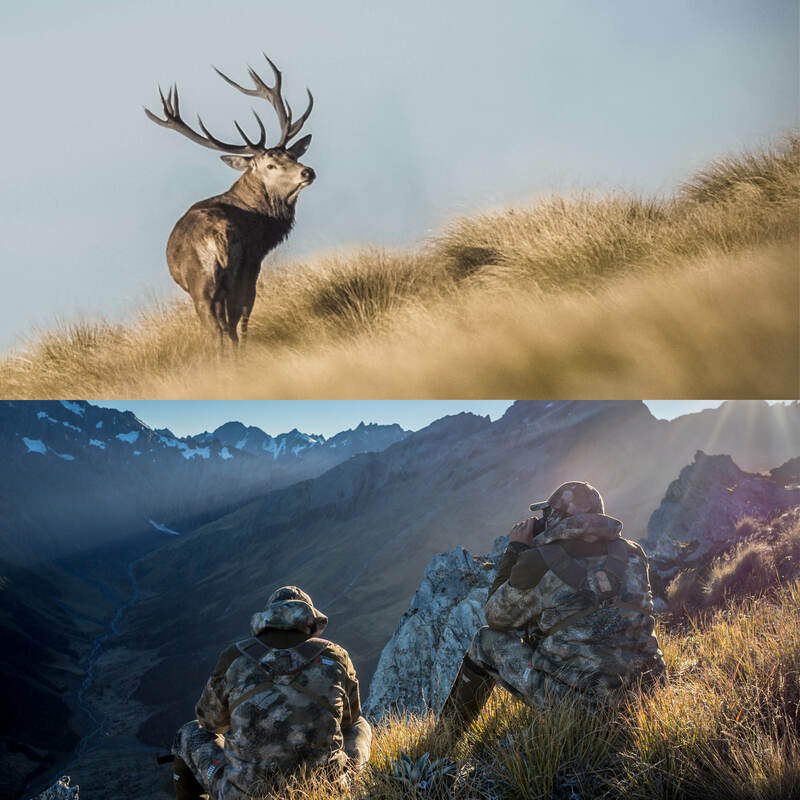 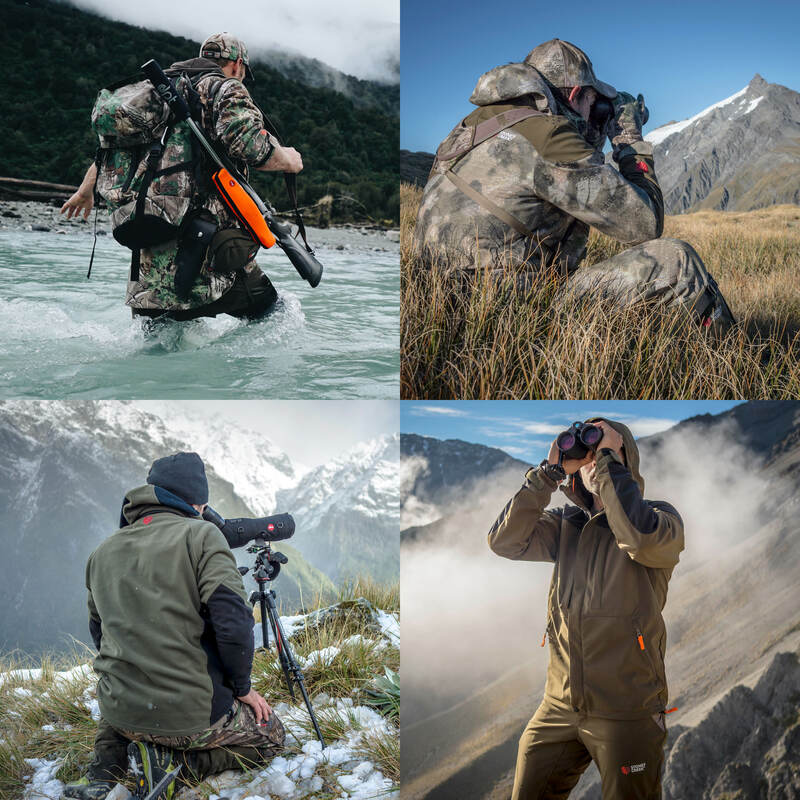 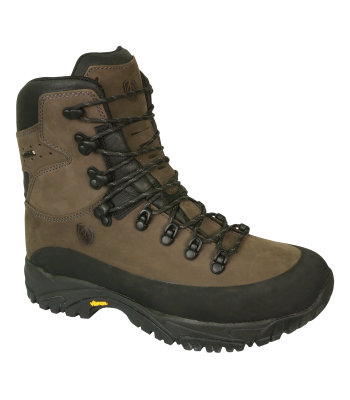 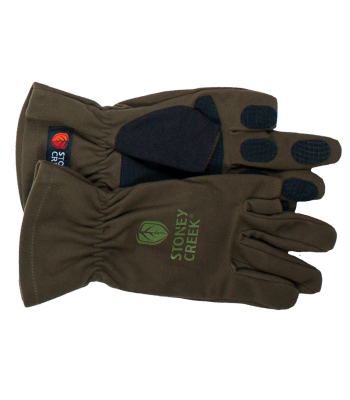 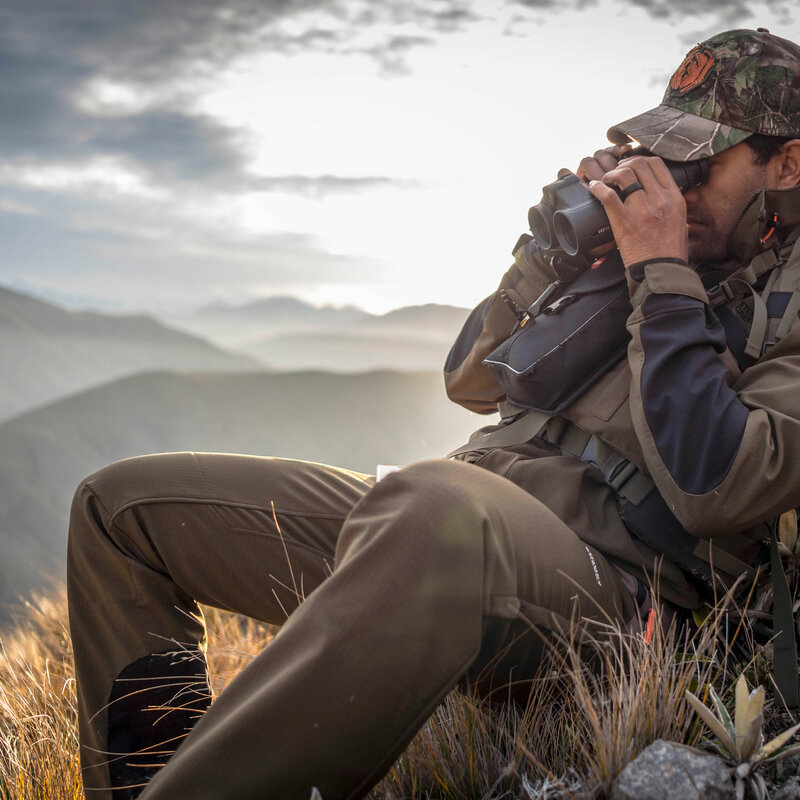 Ideal for hunting in mountainous terrains where high activity and cooler weather collide. 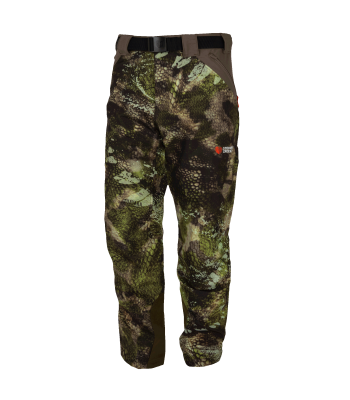 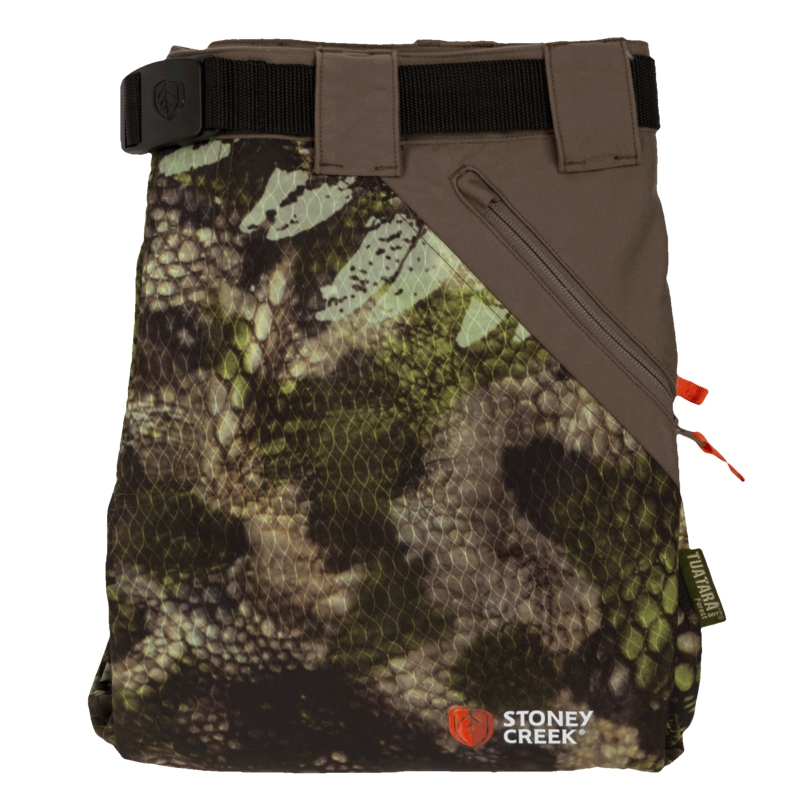 The feature packed Landsborough Trousers have a unique advantage thanks to their Air Permeable membrane within the innovative 3-layer Frostline Fabric. 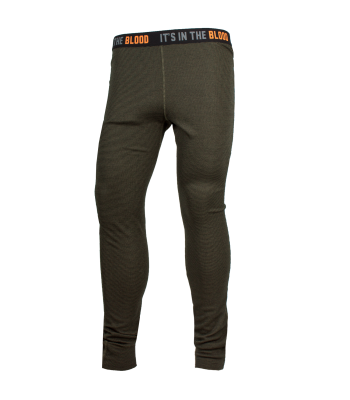 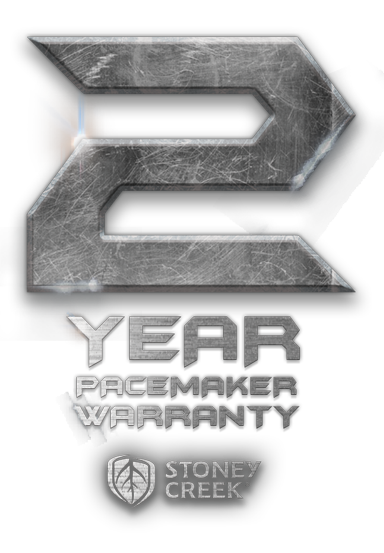 This highly breathable and stretchable membrane helps adapt and regulates your body temperature to the constant stopping and starting involved in the active hunt. 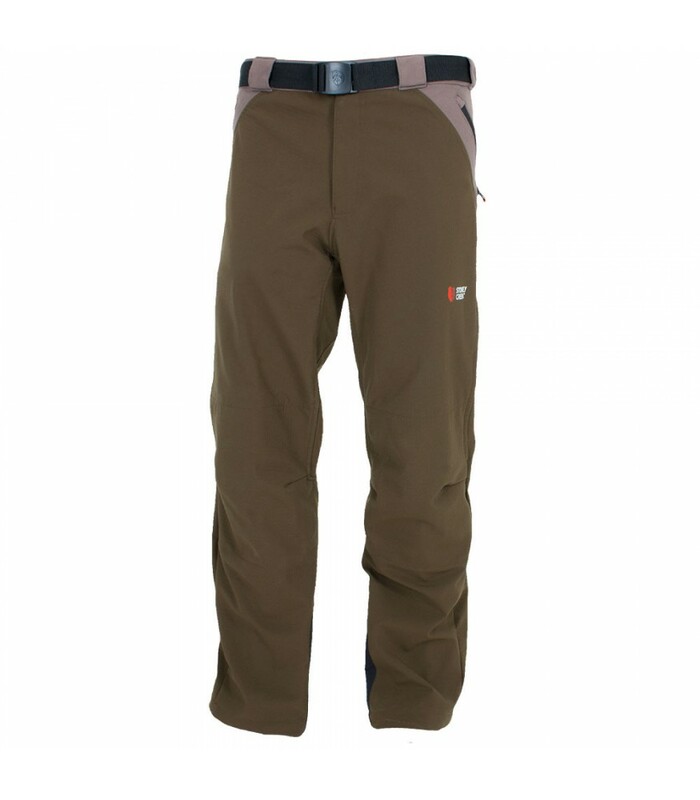 When used as part of your technical layering system, the Landsborough Trousers combine the ultimate balance between warmth and breathability. 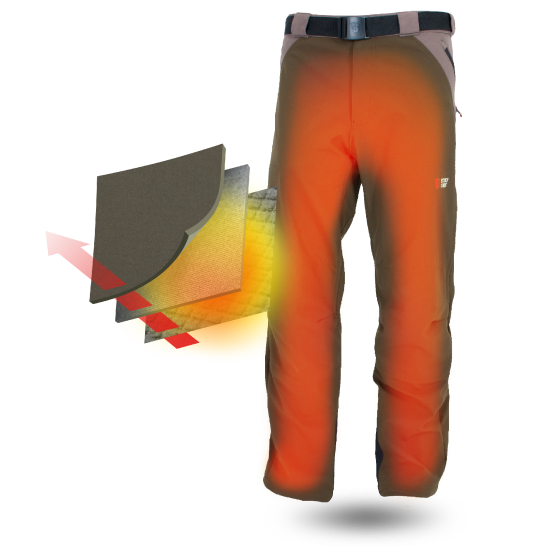 With their grid fleece inner lining to promote efficient internal heat distribution, the Landsborough Trousers will keep you warm and on-the-go. 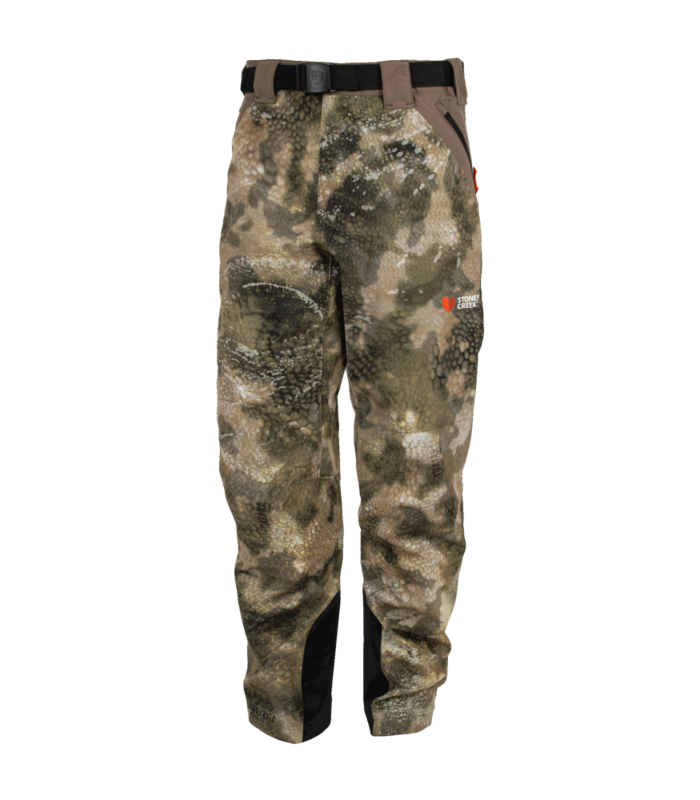 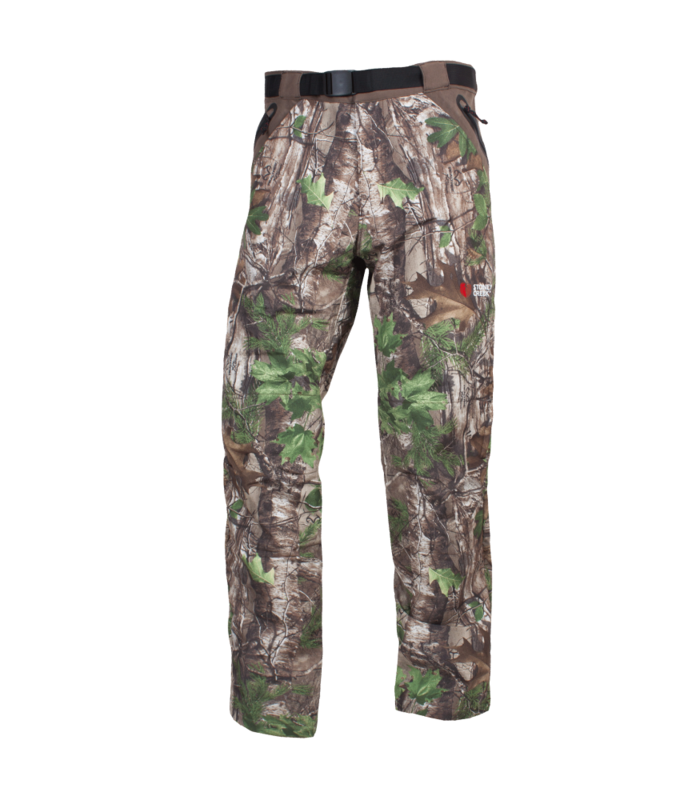 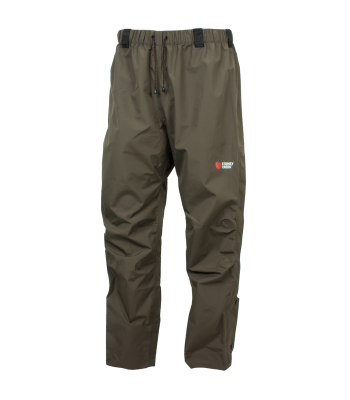 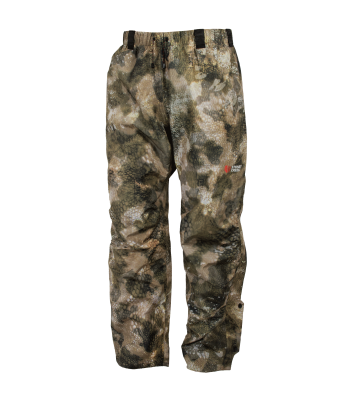 With a tightly woven 75D polyester outer and DWR coating, the Landsborough Trousers are built to actively repel water, snow, wind, dirt and blood. 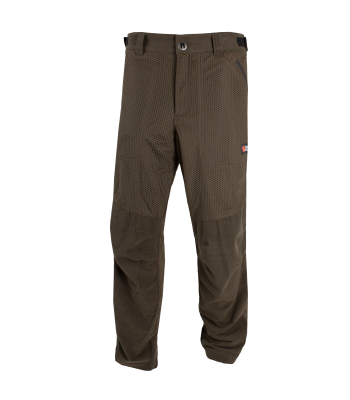 Worn primarily as an outerlayer when heavy rain isn’t an issue, or underneath a rainproof pair of overtrousers when really wet, the Landsborough Trousers will be your go to trousers when hunting in steep and cold conditions. 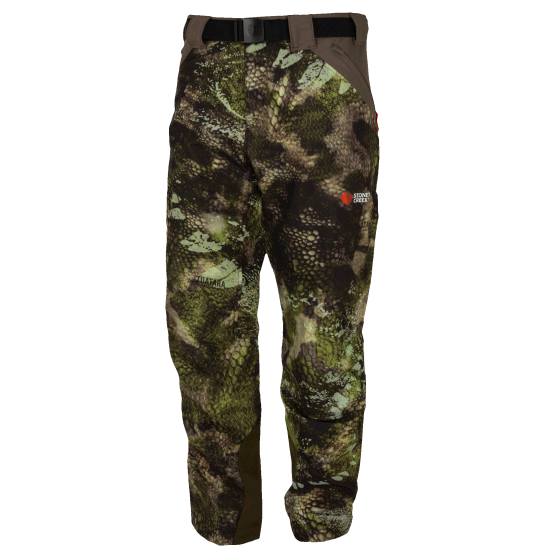 With abrasion resistant ankle scuff pads, reinforced seat and knees, the Landsborough Trousers have been built tough to withstand the rugged outdoor playground. 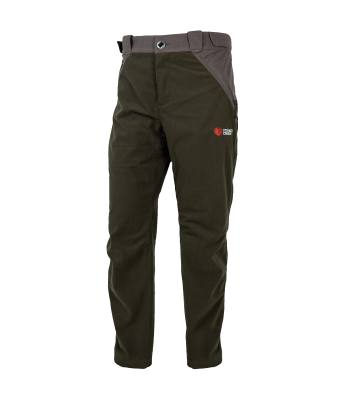 The Landsborough Trousers have been specifically designed to provide warmth and protection to your technical layering system.